Paraguay began an accelerated process of infrastructure improvement in 2013, and tenders for USD 5 billion worth of infrastructure works have been issued since then; double the amount of the previous twenty years. ECLAC says that the works were funded “using various means of financing including funds raised through issuing treasury bonds at an international level, with interest rates well below the average contracted by other emerging markets.” This is helped by the fact that Paraguay has the lowest public deficit of any Latin American country, at 21% in relation to GDP — far from the regional average of 39%. Paraguay shares first place with Chile, a country traditionally recognised for good management of its public deficit. Nearly 3% of Paraguay’s GDP is designated for investment, 50% of which is financed by public debt and current revenue. The finance minister, Lea Giménez Duarte, says that the impact of public investment on GDP is three times larger than the multiplier of current spending. From the USD 5 billion worth of infrastructure projects tendered since Horacio Cartes became president, more than 1,222km of newly paved roads are either finished or in progress, 1,545km have been repaired or maintained, and almost 4,800 linear metres of reinforced concrete bridges and culverts have replaced old wooden bridges. Necessary works on half the total length of the road network built in the last 40 years will be completed or underway within just four years of the new government taking power. In addition, hydraulic installations being undertaken are already improving the quality of life for over a million people, with a promised investment of over USD 856 million already being spent on work in water and sanitation. Paraguay has achieved unprecedented advances in infrastructure in record time, and the Central Bank of Paraguay (BCP) and other international bodies have acknowledged the government’s management of both the sustainability of the national economy — during a crisis that has particularly affected Brazil and Argentina — and of the impact on future economic expansion. 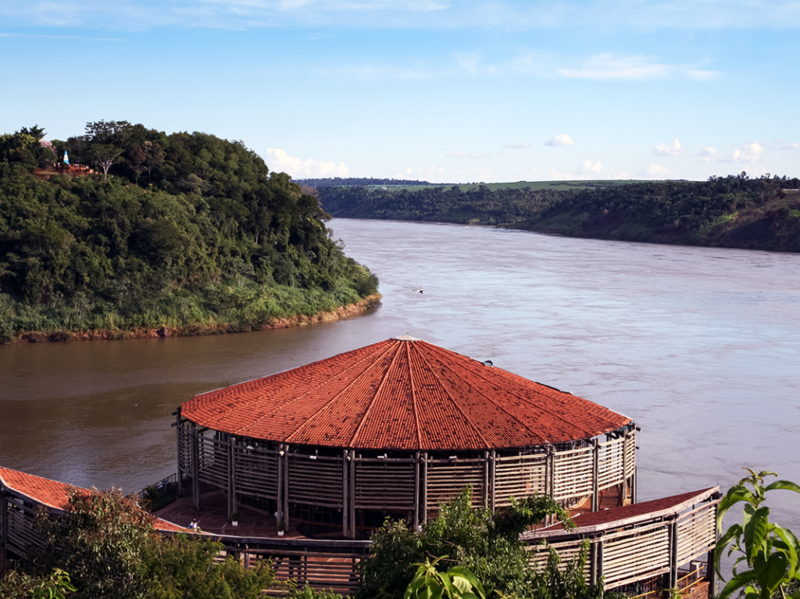 The Inter-American Development Bank (IDB) puts Paraguay among the most dynamic economies. It also highlights that action in economic policy has boosted the credibility of its tax laws and increased reliability in the country.5 It predicts that the Paraguayan construction sector will expand by 10% in 2017, primarily due to an increase in private projects that will accompany the continued investment in infrastructure in the public sector. After already experiencing growth of 18.6% in 20166, the construction sector promises to be a major driving force for growth for the second year running. From 2013 to May 2017, Paraguay has paid out USD 2 billion for improvement works, a similar figure to the almost USD 2.1 billion paid between 2003 and 2013. In 2017 and 2018, calls for works and services totalling over USD 2.12 billion are predicted, falling under the country’s Master Plan for Infrastructure, Transport and Logistics that was approved by the government in 2013.8 To encourage the private sector to invest in these projects, Paraguay offers companies legal instruments that guarantee equal opportunities and legal security, such as its Public-Private Partnership law that enables private participation in the public sector. “We meet all the requirements for any company in the world to come and invest in Paraguay,” stresses Jiménez. The minister also notes that “the needs of our country are opportunities for investors,” and investors from around the world are indeed engaging with Paraguay’s development. 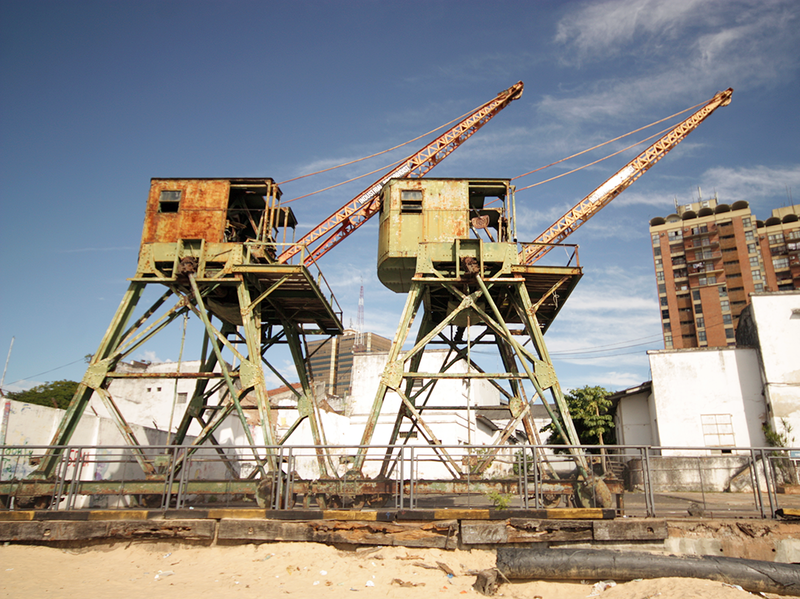 In addition to local companies and consortia made up of national firms, multinationals also have operations in Paraguay. For example, the Japanese company Hazama Ando Corporation is building a drinking-water treatment plant for Coronel Oviedo at a cost of USD 15 million: the Korean company Ilsung Construction is responsible for the almost USD 62 million surfacing of highway N8; and the Portuguese firm Mota-Engil Engenharia is in charge of the main stretch of a rapid bus transit system, which is 11km long and is costing USD 51 million. It is planned to be operational in the first quarter of 2018 and will revolutionise public transport in Paraguay. In addition, Spanish company Corsán Corviam Construcción is building a new super-viaduct. Tendering is in progress for other multi-million dollar projects with significant economic and social impact, such as the construction of the Eastern Region Export corridor. This amounts to 147km of road built alongside the Paraná River over a period of 36 months and a planned investment of USD 176 million. Surfacing of the Alberdi Pilar highway at a cost of USD 140 million, and an integral sanitation plan for the bay and metropolitan area of Asunción at a cost of USD 110 million are also going through an international public tender process.